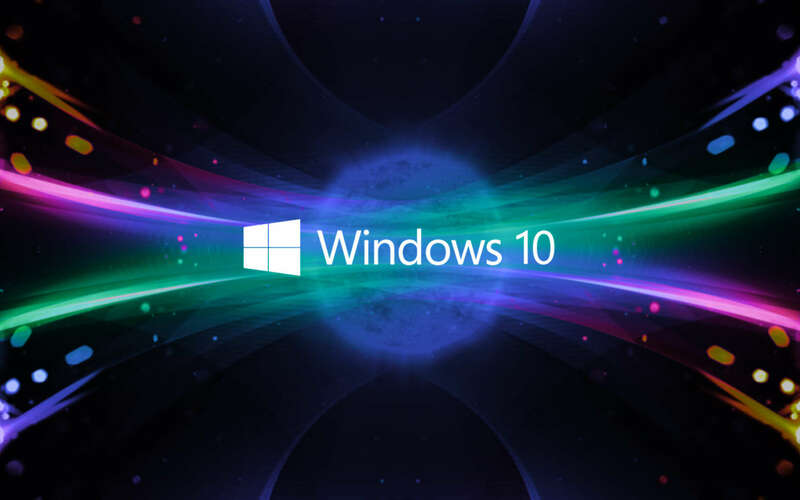 Windows is a complex operating system – serving millions of PC’s all around the world, running on thousands of different hardware combinations can make it pretty interesting for the engineers at Microsoft. Unfortunately, this complexity also means there are bound to be errors due to various reasons that can be hard to diagnose. One of such problems is the MULTIPLE_IRP_COMPLETE_REQUESTS blue screen error. A blue screen happens as the last resort – when the OS does not know what else to do, it decides to simply crash and inform the user of the problem. This error can be caused due to various reasons, it could be anything from bad drivers to a faulty hard disk, so diagnosing it isn’t simple. We can, however, give a shot to the most common solutions and see if they work. We have solved errors and provided methods to fix NTFS_File_System Error on Windows 10 in the past so you can expect these solutions to work for you. If they don’t then, you might have to keep on searching for a better solution. Multiple_irp_complete_requests blue screen of death – This is a blue screen error, and if you encounter it, you should be able to fix it by using one of our solutions. Multiple_irp_complete_requests ntoskrnl.exe, classpnp.sys, wdf01000.sys, hal.dll, usbport.sys, acpi.sys, ntfs.sys, nvlddmkm.sys – Sometimes a specific file can cause this error to occur. To fix this issue, you need to do a bit of research and find out how is this file related to your hardware or software. Once you find the problematic hardware or software, the issue should be resolved. 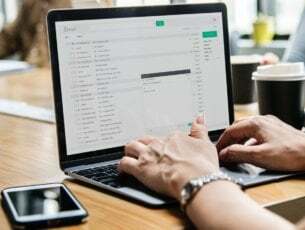 Multiple_irp_complete_requests Windows 10, Windows Server 2003, Windows Server 2008 r2 – This error can occur on other versions of Windows, but even if you don’t use Windows 10, you should be able to apply some of our solutions to it. In some cases, your antivirus can cause MULTIPLE_IRP_COMPLETE_REQUESTS error to appear, and in order to fix it, it’s advised to check your antivirus settings. Sometimes certain features of your antivirus can cause this problem to appear, and in order to fix the issue, you just need to disable those features. If disabling these features doesn’t help, you might have to completely disable your antivirus. In some cases, you might even have to completely remove your antivirus and check if that solves the problem. If disabling the antivirus didn’t fix your issue, your next step would be to completely remove your antivirus. Keep in mind that Windows 10 has Windows Defender as its default antivirus, so even if you remove your antivirus, you’ll still have some form of basic protection. Once you remove your antivirus, check if the problem is still there. If not, you should perhaps consider switching to a different antivirus solution. 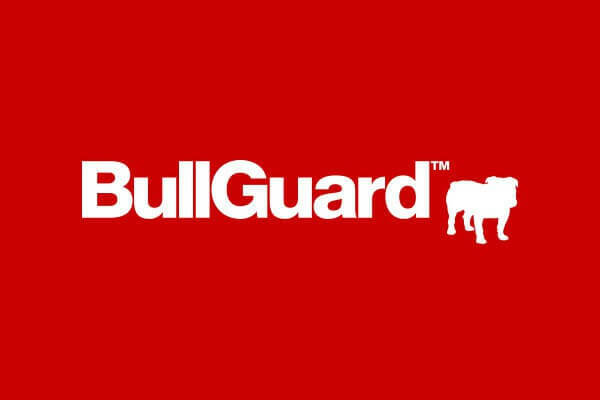 There are many great antivirus tools on the market, but if you want a reliable antivirus that doesn’t interfere with your system, you should consider using BullGuard. Start Command Prompt as an administrator. To do that, just press Windows Key + X and choose Command Prompt (Admin) or PowerShell (Admin). The SFC scan will start. This scan can take about 15 minutes, so don’t interfere with it. DISM scan will now start. Keep in mind that this scan can take about 20 minutes, so don’t interfere with it. After both scans are finished, check if the problem is still there. Using CHKDSK to fix this error is another way as it can easily fix many types of errors including errors like KERNEL_DATA_INPAGE_ERROR in Windows 10. Let us see how to run this command to fix this specific error. Open Command Prompt as administrator. To see how to do that properly, check our previous solution. When Command Prompt opens, enter chkdsk /f :X and press Enter. Of course, replace the X with the letter that represents your system drive. In most cases that would be C.
You’ll be asked to schedule a scan, so press Y to do so. Now you just have to restart your PC and let it scan your system drive. This process can take about 20-30 minutes, but after it’s finished the problem should be completely resolved. Another cause for MULTIPLE_IRP_COMPLETE_REQUESTS can be your drivers. Sometimes this issue can be caused by outdated drivers, and the best way to solve the problem is to update all major drivers on your PC. This usually includes your graphics card, network and chipset drivers. To do so, just visit your hardware manufacturer’s website and download the latest drivers for your device. Doing this manually can be a bit tedious since you need to download each driver manually. However, you can use tools such as TweakBit Driver Updater to update all your drivers with just a couple of clicks. This tool will automatically update your drivers for you, so you won’t have to search for them manually. Once your drivers are up to date, check if the problem is still there. Sometimes third-party applications can interfere with your system and cause MULTIPLE_IRP_COMPLETE_REQUESTS error to appear. 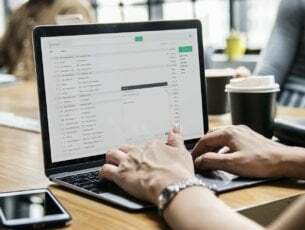 According to users, applications such as LogMeIn Hamachi, AsRock, and EasyTune software can cause this issue to appear. If you’re using any of these applications, we advise you to remove them and check if that solves the problem. Although you can remove these applications using the Settings app, we strongly recommend using uninstaller software such as Revo Uninstaller to remove them. Uninstaller software is designed to completely remove all files and registry entries associated with the application you’re trying to remove. As a result, the application will be removed in its entirety and there won’t be any leftover files available to interfere with your system. Keep in mind that other applications can also cause this issue, so be sure to perform a detailed inspection of your system. In some cases, your BIOS settings can cause MULTIPLE_IRP_COMPLETE_REQUESTS error to appear. This is usually caused by your settings, but you can fix the issue simply by resetting BIOS to the default. This is quite simple to do, and you just need to enter BIOS and choose the option to load the default settings. This procedure might differ depending on the version of BIOS you’re using, so in order to see how to properly enter and reset BIOS to default, we suggest that you check your motherboard manual for detailed instructions. Another way to fix MULTIPLE_IRP_COMPLETE_REQUESTS error is to update your BIOS. Before we start, we have to mention that BIOS update can be a risky procedure, so if you decide to update it, keep in mind that you’re doing that at your own risk. We already wrote a short guide on how to flash your BIOS, but since this is just a general guide, we advise you to check your motherboard manual for detailed instructions on how to update your BIOS. Be sure to carefully follow the instructions in the instruction manual in order to avoid causing permanent damage to your system. Once your BIOS is up to date, check if the problem is resolved. 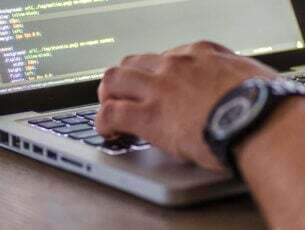 These solutions should at the least help you figure out what is exactly going wrong with your Windows, and in some cases also be able to fix these issues. Windows is a complicated operating system so it is hard to tell what exactly is causing all the issues. Editor’s Note: This post was originally published in March 2016 and has been since completely revamped and updated for freshness, accuracy, and comprehensiveness.